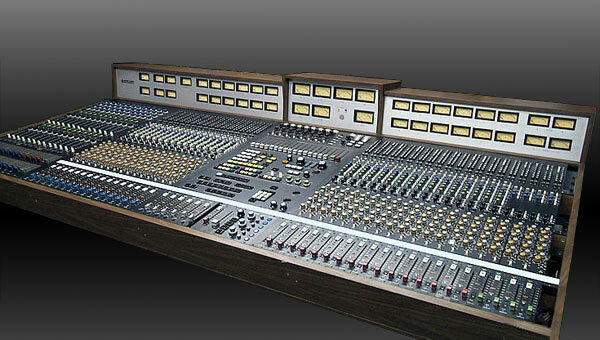 This is a special portable version of the standard Electrodyne 1204 recording console made for Frank Sinatra. Its serial number is actually “SINATRA”. 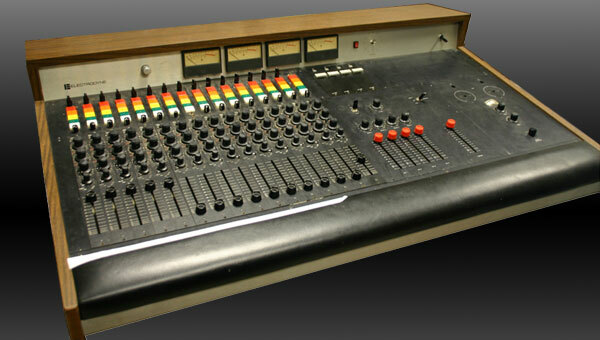 The "Quad Eight Custom Console" was originally designed and built for Oral Roberts University's recording studio. It lived there until the late 90's when it was sold to a private studio in southern California. It still resides there and is operational.